A Live Broadcast of the Tribute to Rev. 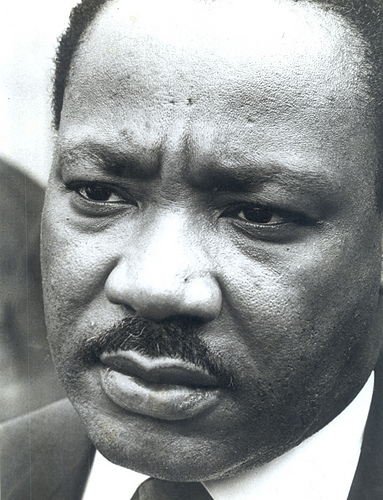 Dr. Martin Luther King, Jr.
On King Day, we broadcast the Keep Alive The Dream tribute to Rev. Dr. Martin Luther King, Jr. from 11:00 am until 6:30 pm. This pre-empts all public affairs, news, and music shows.